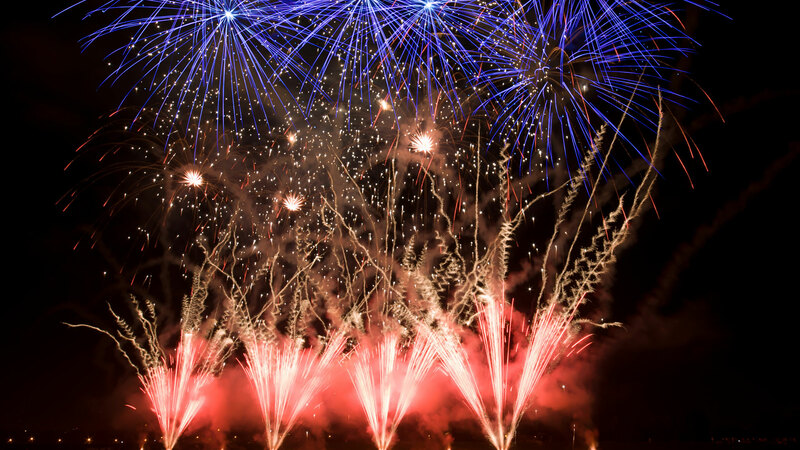 A Professional Firework Display is the most exciting and memorable way to celebrate your Marriage, and can make for a very emotional Finale to your Special Day for you and your Guests. Our priority is to exceed your expectations, and knock your socks off with the quality and creativity of our displays. We pride ourselves in giving you the very best complete service from the moment you first enquire with us. 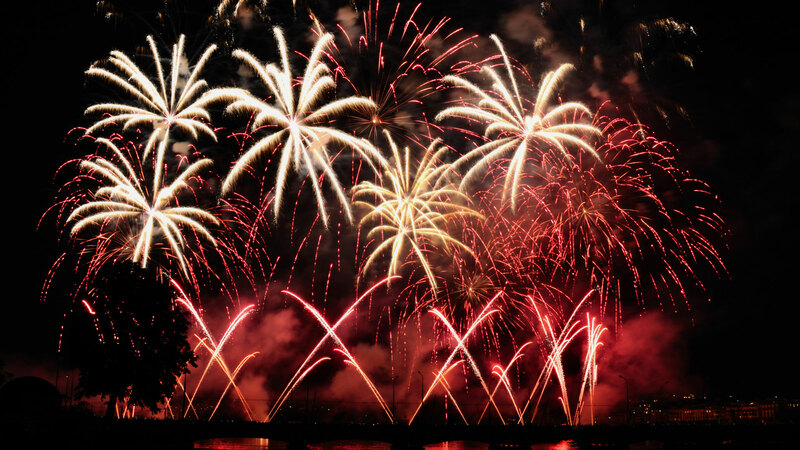 And we strongly believe in value for money – we know just how expensive your special day can be, but we do not believe a firework display should be out of reach – we are proud to offer really affordable displays, without compromising on the quality. We’d be thrilled if you’d take a look around our site to see what we can add to your big day, and we’d love to hear from you too! We used Rock-It for our wedding at the Nottinghamshire Golf Club on the 9th November. Mark was so helpful and nothing was too much trouble. Our guests were amazed and so were we!! We absolutely loved it. I would definitely recommend Rock-It and would highly recommend the final barrage! It was amazing! Thanks Mark! Absolutely amazing display at our event on Sunday the 4th November in Burbage! Had amazing public feedback. The team did a great job and we will definitely see you again next year! ! 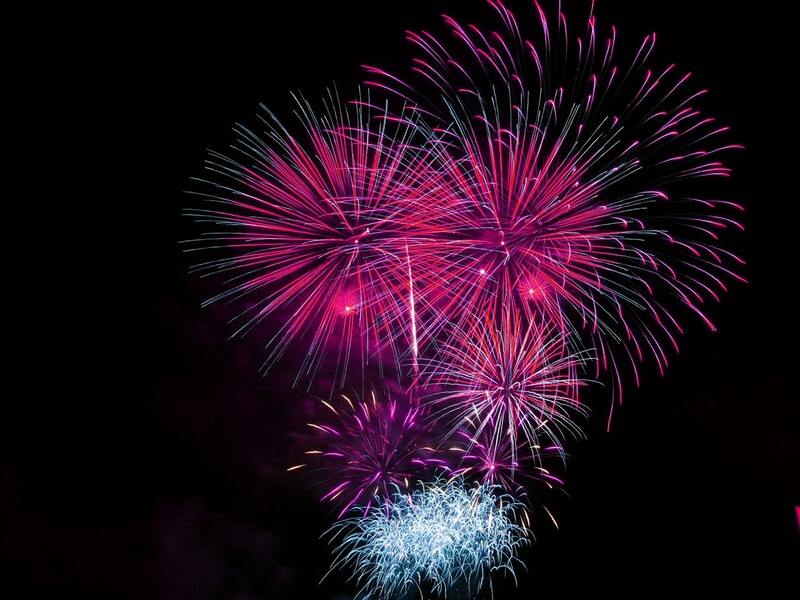 Rock-It Firework Displays shared a post. 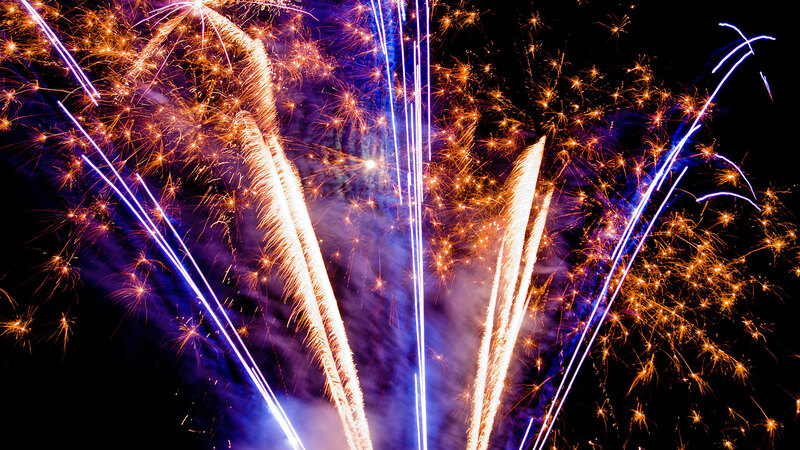 Wow your guests at your wedding reception with a spectacular firework display courtesy of Rock-It. They're based in Leicestershire and not only have years of experience but competitive prices too! 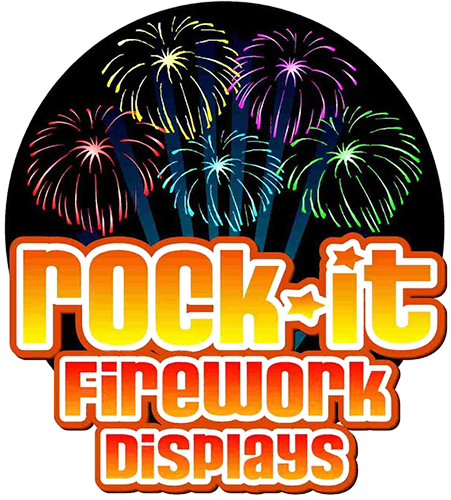 Rock-It Firework Displays - We are always happy to help with whatever you are looking for. You can contact us via any of the means below, and we will get straight back you as soon as we can. Whether you are looking for a no-obligation quotation or just an informal chat, please don't hesitate to get in touch! 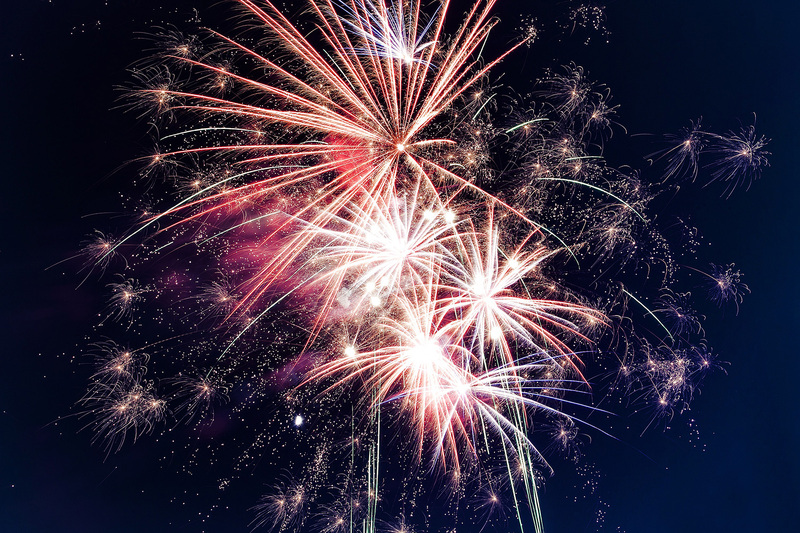 Copyright © 2018 Rock-It Firework Displays. All Rights Reserved. 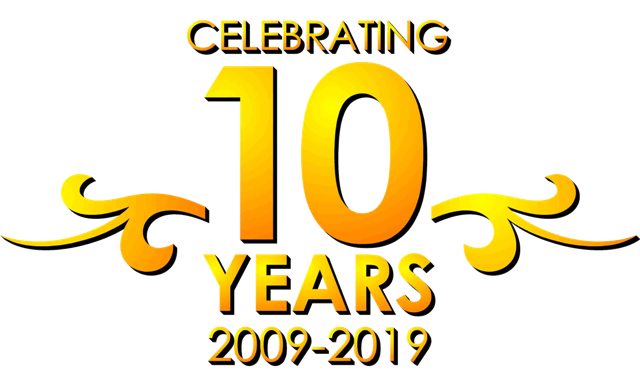 Developed by Creativei Media.